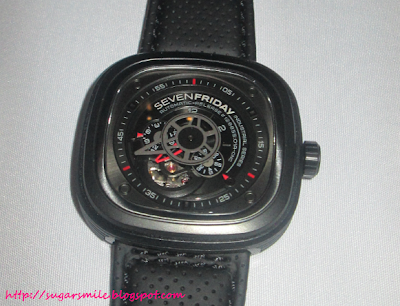 SugarSmile: Thank God It's SevenFriday! 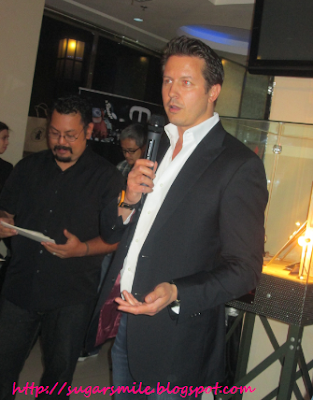 Daniel Niederer founded Sevenfriday because he wanted to represent a lifestyle that he wanted to live and the values that he believed in. It is something different because its design shouts luxurious, yet different from the higher-end luxury watches. He also wanted to show that the wearer is sophisticated, wealthy and with good taste, yet with a dash of rebelliousness inside. 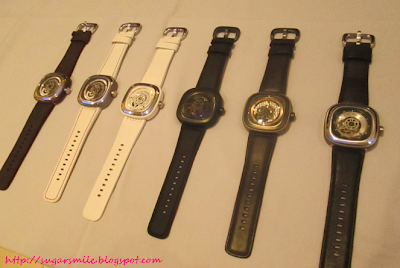 Sevenfriday's designs are inspired by steel, industrial plants, engines, machines and wheels. At first, you would think that this is designed for men, but looking closely, it is made for both sexes. These wristwatches are built on two major elements, the box and the interface. Made from stainless steel, the box defines a mixture of modern and classic feel. It is surrounded by an animation ring made of aluminum, enhancing its haptic and visual appeal. 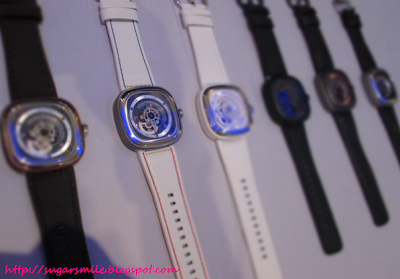 Its interface consists of hands, discs, dial and the watch movement. The dial is made up of five separate pieces or layers, with eleven different applications. The Sevenfriday P1, cool and slightly restrained in coloring, symbolizes the present industrial aesthetics or the "Industrial Essence." The colors silver, black, and rhodium are mainly used. The Sevenfriday P2, warm with a strong coloring of copper, reminds us strongly of the beginning of our modern era, and symbolizes the "Industrial Revolution". Various shades of gray, in combination with the various finishing touches, are testament to this. The Sevenfriday P3 is inspired by the no-nonsense attitude of "cafe racer" motorcycles, and symbolizes "Industrial Engines". The striking signal-red highlights provide visual contrast, while the animation ring recalls a motorcycle's distinct profile. The conceptualization of these watched began two and a half years ago. Daniel partnered with the Studio Divine Team in Biel Switzerland to create the design language of the brand. "The thing was to create a timepiece of the highest quality standards," says Dan about the brand, “with a very high perceived value but still quite affordable. We wanted create a watch you don’t just put in a drawer. Normally, you look at a watch and you think, oh it’s a jewelry watch, it’s a sports watch. But you look at this watch and you’re not sure. Is it classic or is it modern? I don't want to classify it, really. I don't want to specify what it stands for. I believe a good design shouldn't explain too much." 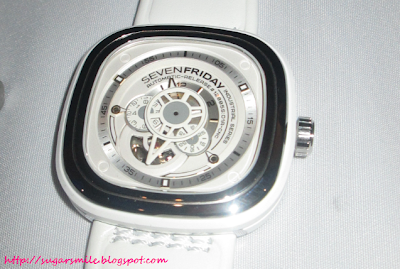 Sevenfriday stands for its uniqueness and freedom of expression. And if you think that this is your personality, then this is the watch that you've been looking for. These watches ranges from Php50,000 and up and it is exclusively available in select boutiques in Manila with free nationwide shipping for orders outside of Manila. 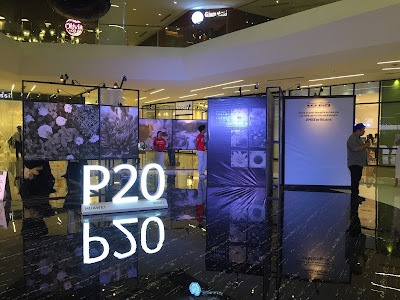 To know more about Sevenfriday, you can email them at sevenfridaymanila@gmail.com or follow them on Instagram with the handler: sevenfriday_manila.